Jointers/ Planers There are 5 products. High-quality, casted table and vibration-free running. 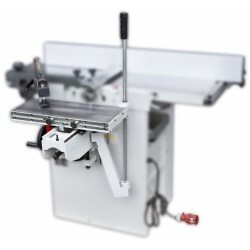 Easy and quick to switch from jointer to planer. Very strong combination machine for professionals.